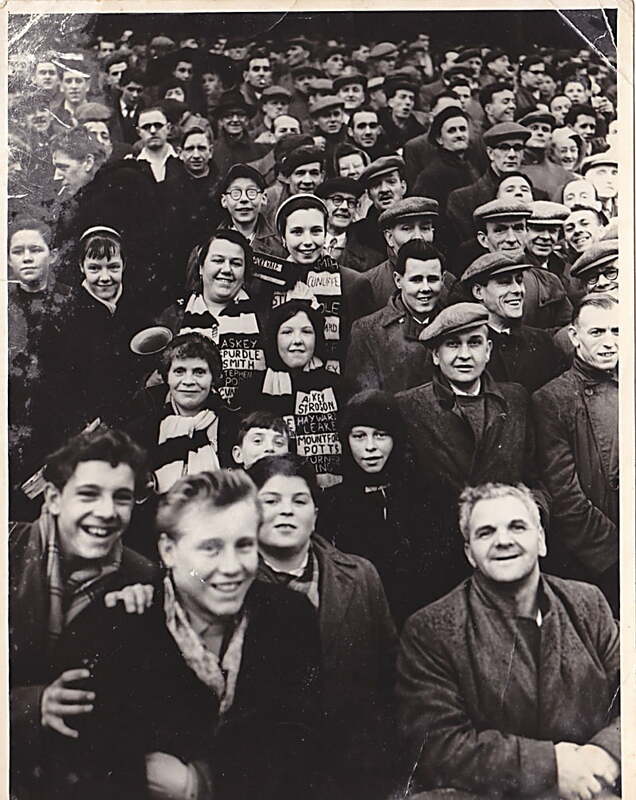 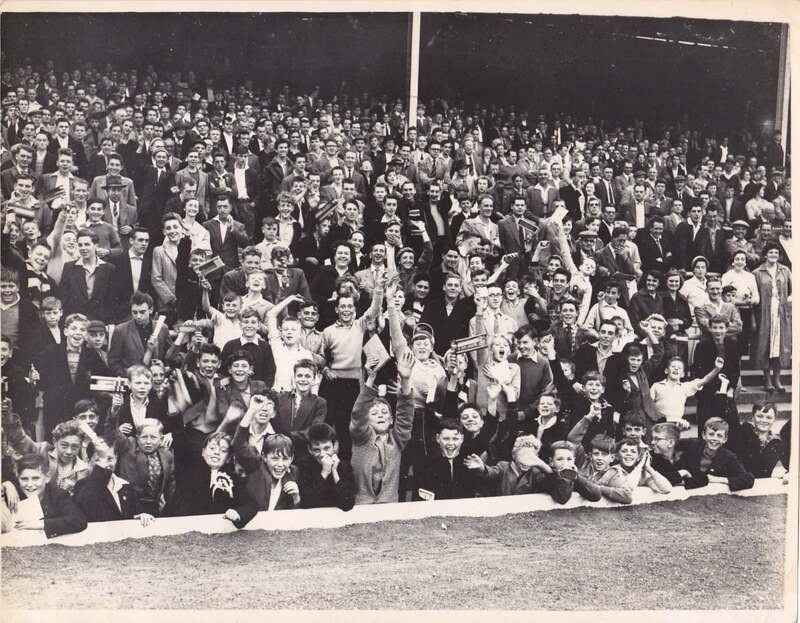 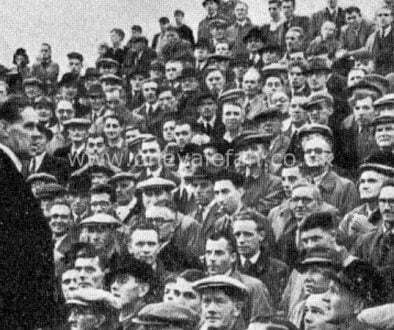 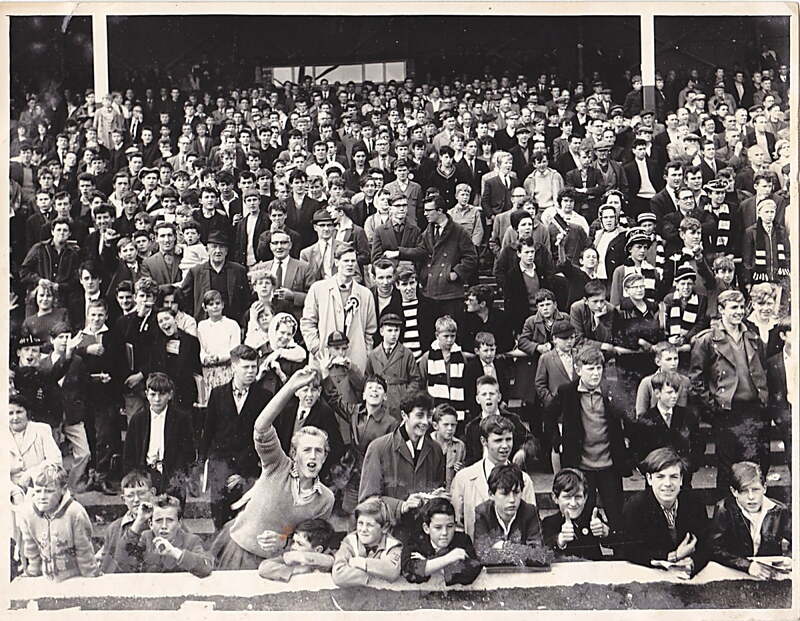 Thanks to Port Vale fan Angela Fox, OVF has been handed these amazing images of Port Vale supporters in the 1950’s. 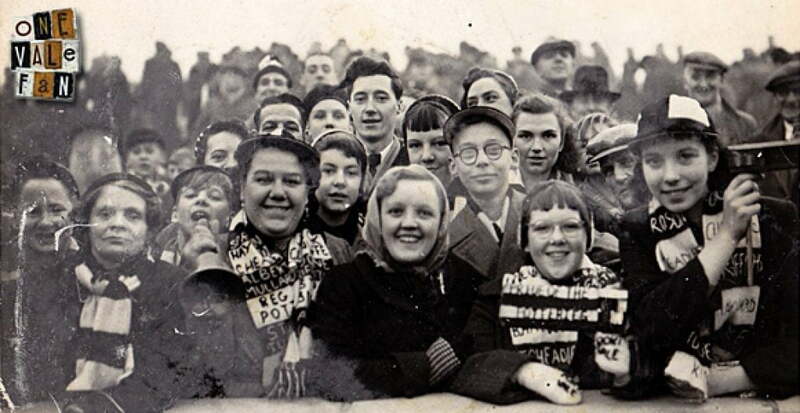 These shots are believed to come from Vale’s famous “Iron Curtain” 1954 season and were taken by Angela’s grandmother (indeed the family group with personalised scarves are members of Angela’s family). 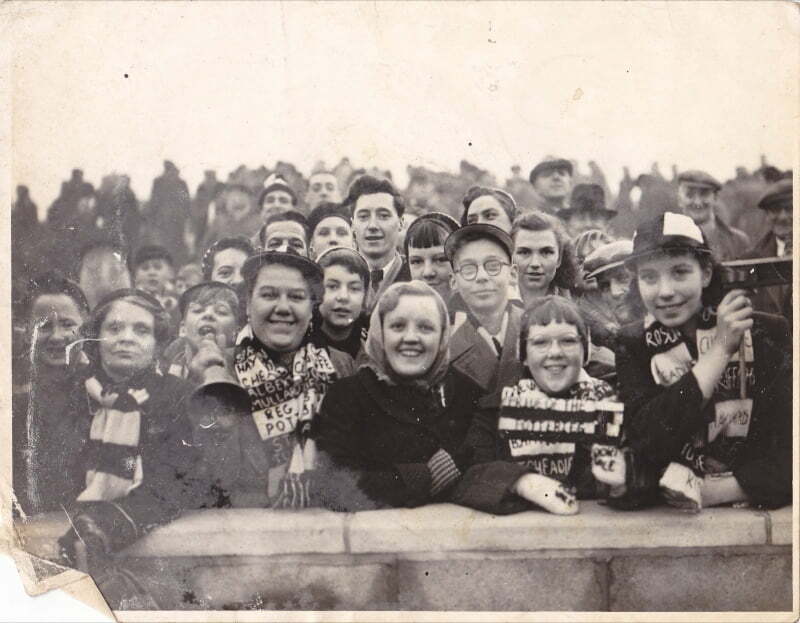 The historic snaps were handed to Angela when her grandmother passed away. 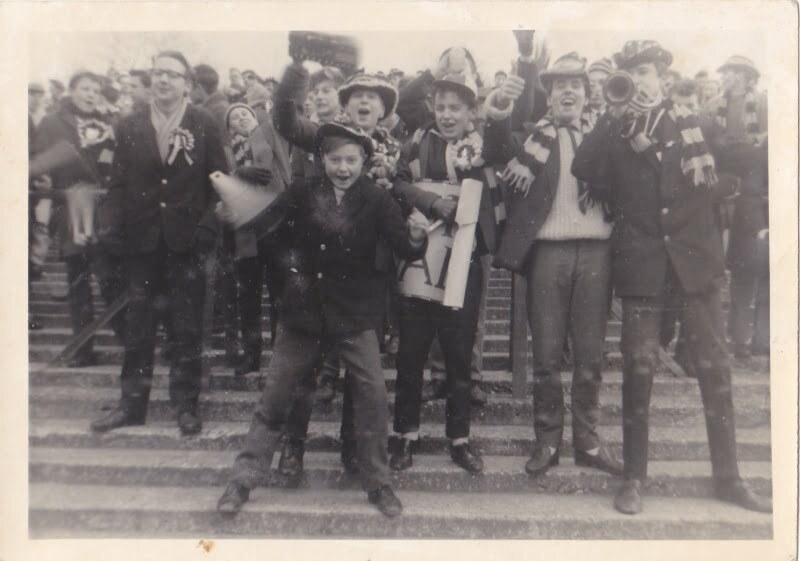 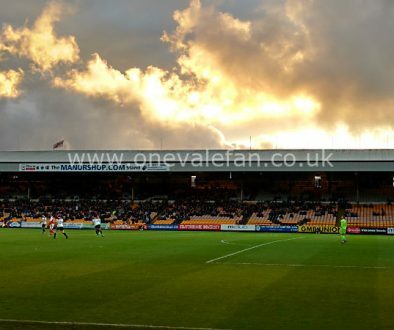 We will be publishing more of these amazing archive photos in other features but for now here are some shots of Vale fans on the terraces. 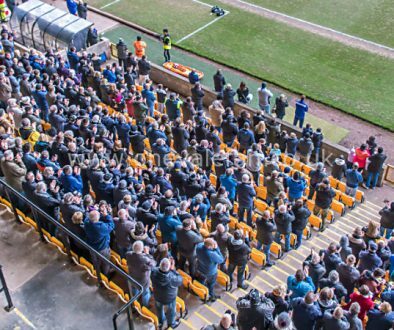 Many thanks to Angela Fox for these images.